Having mobile app is good. As the technology owns a new electronic gadgets and apps dispatch in the market day after day, each and every task is being completed out with the help of technology. Nowadays, life is more distracting than ever because of all the electronic gadgets and apps we use consistently. And if you are anything like me, you ride to get away from all that noise and confusion of everyday life. 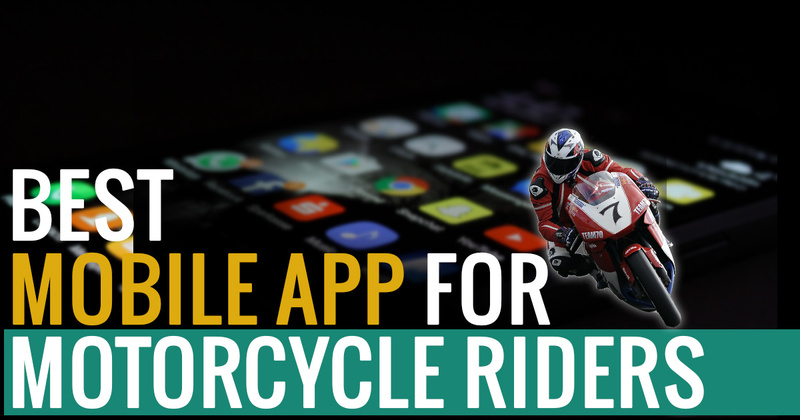 But you can’t deny the conveniences that our devices and the countless apps we use to give us, and these days, Here are the best mobile app for motorcycle riders, which can help you in enhancing your rides by providing correct routes and challenges for fun in rides. 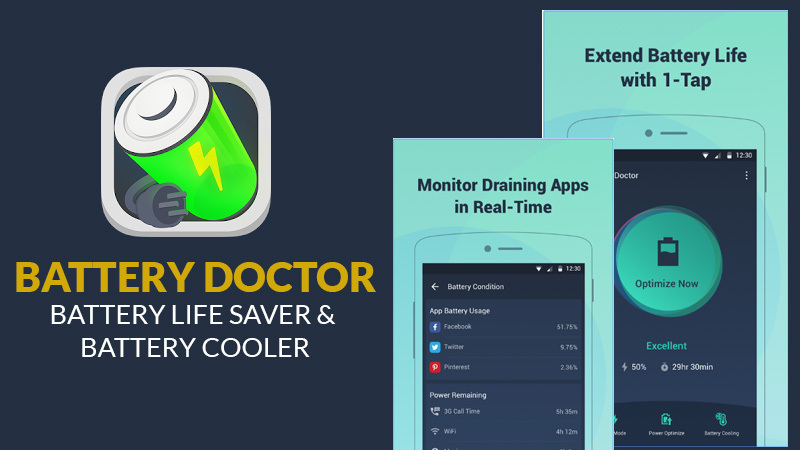 So in this Blog, we find out the most useful apps for smartphone and specifically for motorcycle riders to use. We’ve got them all categorized by type, so whether you’re searching for the fastest or most tourist route, require an exact weather forecast, or just want to find a great place to eat on a ride…there’s an app for that! You are sure to find at least a couple apps you can use here; and best of all, most of them work great for everyday life in general, not exactly when you’re out riding. We’ve rounded up the 5 best apps for bikers and if we have missed any, then please let us know by mentioning the name of the application in the comment section so we can add it! 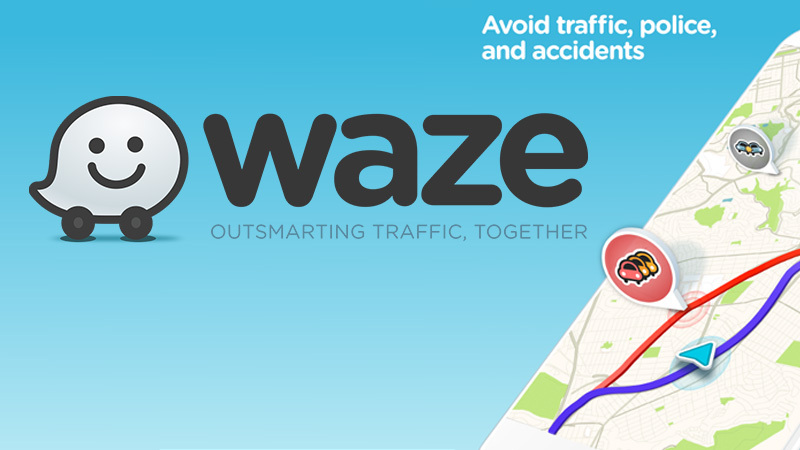 Waze is the world’s biggest group based traffic and navigation app, and it shares traffic, road condition, and route info in real time to give you the most efficient way to get to your destination. It is a driving app that was created by and for drivers, yet the ecosystem is so large, and the data so current, motorcycle commuters are sure to benefit from it as well. It may not give you the most scenic touring route or the best place to scrub off your chicken strips, but it will help you get to your destination fast for those Monday-Friday rides. It can also synchronize you up with other riders, and even find the cheapest places to find the petrol station on your route! 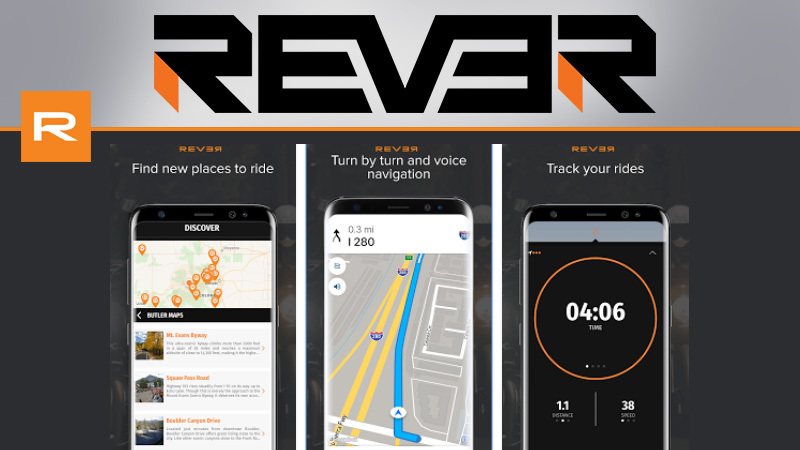 Rever is a cool new community-based route and ride planner that sports in finding new rides and share your own with others in a fun, engaging way. Also, you will be availed by the facility like keeping the record of your own rides with key stats like time, distance, average speed, elevation, and more. The app allows sharing that recorded rides data with others in the Rever community. You can connect with other riders in order to find or plan group rides in a snap! Moreover, the app provides challenges for fun that can be unlocked and attained by more and more riding. You can also cache maps onto your phone that will help you finding destination during no network coverage. Bad weather is the bane of motorcycle riders, in case any technology makes it simpler than ever to tell if you are going to hit a patch of the rough stuff on a ride. 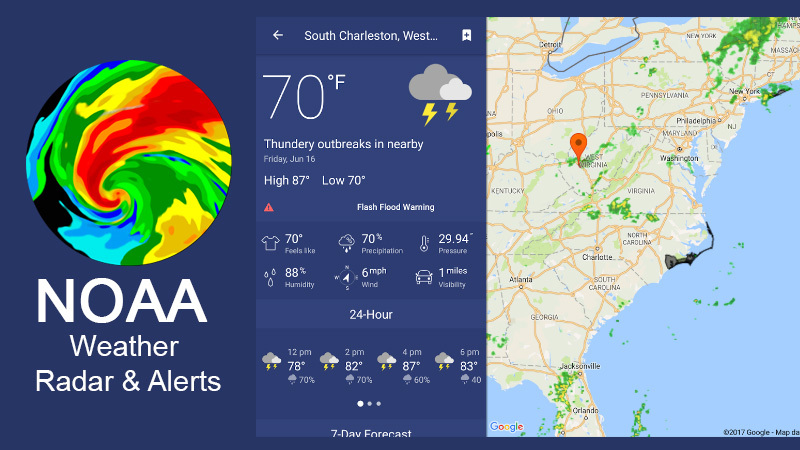 NOAA’s Weather Rader app provides you direct access to NOAA’s satellite symbolism in real time, so you can see exactly what the Doppler radars are saying good towards that moment in HD playback, and plan accordingly. 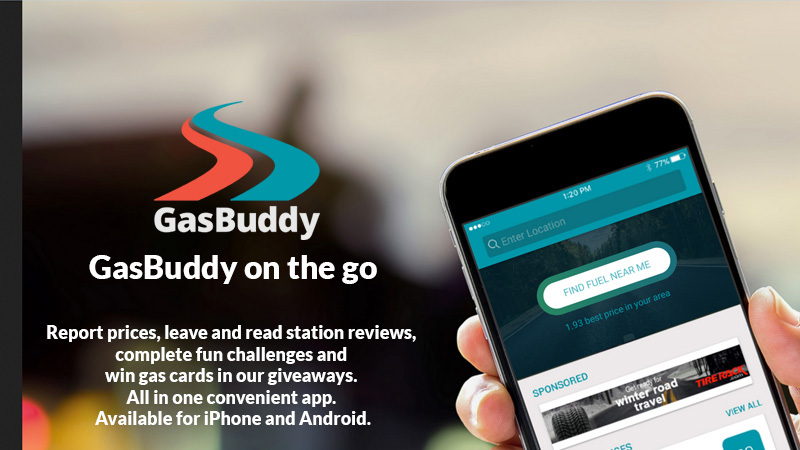 Gas Buddy is the most popular app out there for help you find the cheapest gas cost around! With over 50 million users also constantly updated prices, it will help you find anywhere gas is cheapest, anytime. Use it on your bike or in your car, it will save you money no matter what you’re filling up! You can also win focuses Furthermore awards for reporting weight gas costs during stations you visit on the app.